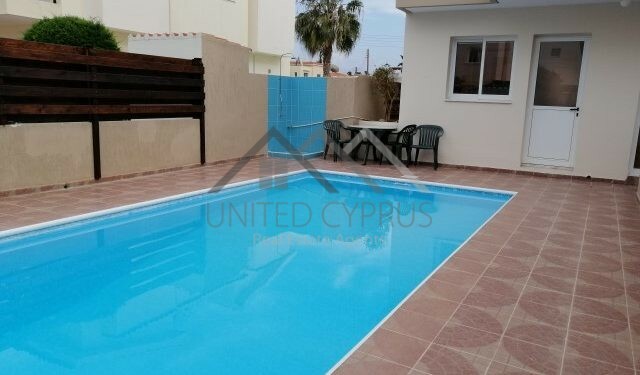 United Real Estate Agents in Cyprus will help you find the home of your dreams in the magnificent island of Cyprus. With our vast selection of villas, apartments , properties and land/plots throughout Cyprus (and Greece) we are certain to satisfy and exceed all your expectations. Searching for a property has never been easier. With our user friendly property search engine you will be able to locate and browse through the properties in our database, and easily set up an appointment to inspect the properties of your choice. 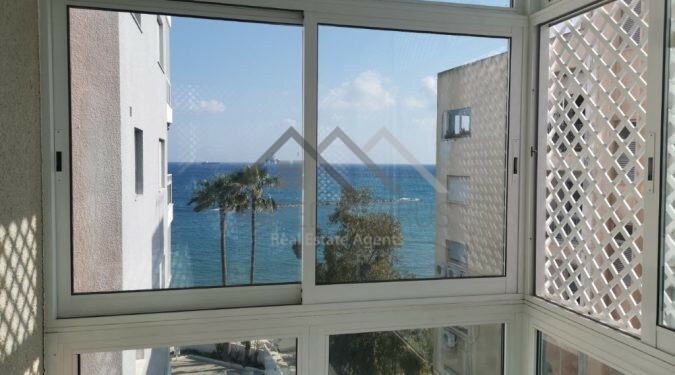 We boast a complete database of properties throughout Cyprus and Greece. 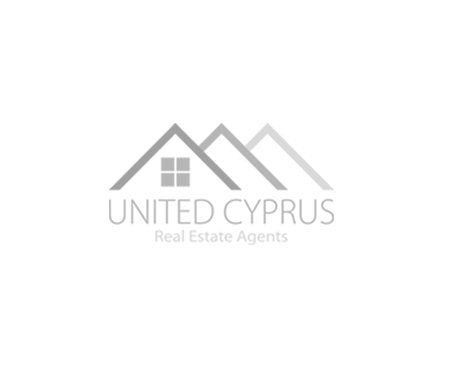 The areas we cover in Cyprus are the towns and suburbs of Limassol, Pafos, Larnaca, Nicosia, the free area of Famagusta (Ayia Napa, Protaras and Paralimni) and the mountainous area of Troodos. In all these above locations we have a selection of listings of available homes, villas, apartments, lands, plots, and shops. In the Greece section we can find a variety of properties and especially land/plots, situated mostly in the fabulous Greek Islands. A large selection of land is available for developing hotels and marinas. Searching for a property has never been easier. We stand by you with our excellent after sale service.